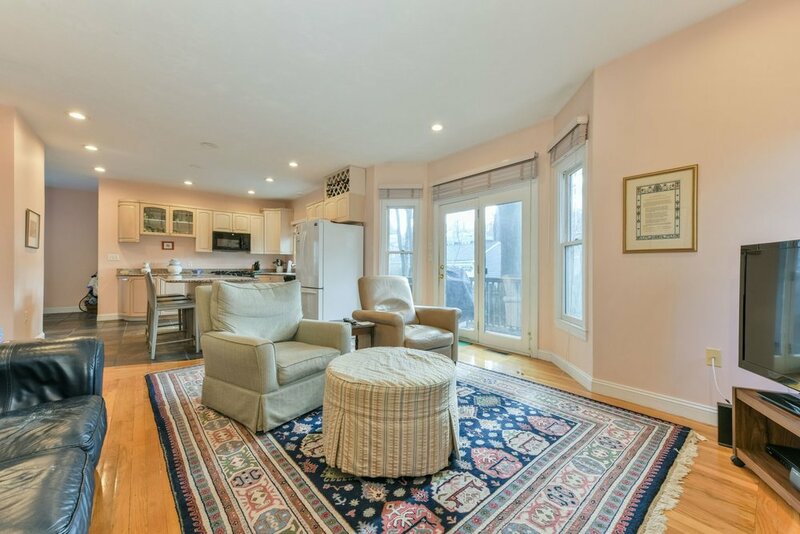 Fabulous townhouse in desirable Newtonville location. 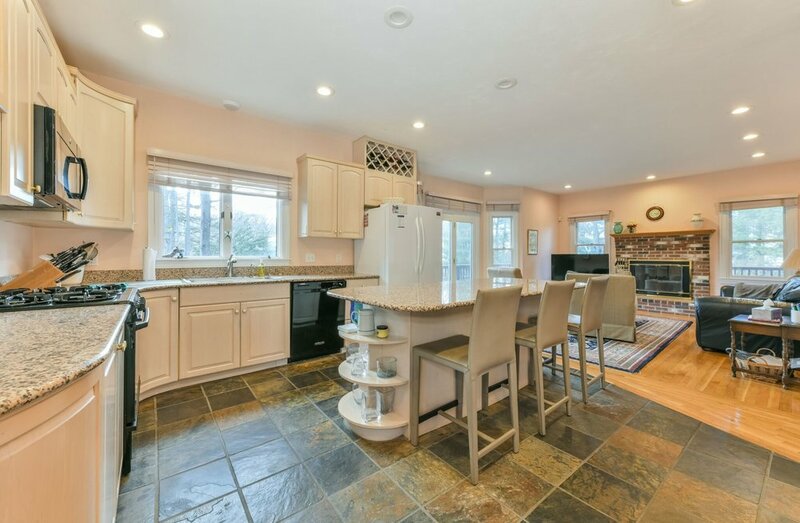 This sun drenched townhouse is attached only by the 2 car garage giving it a true single family feel. 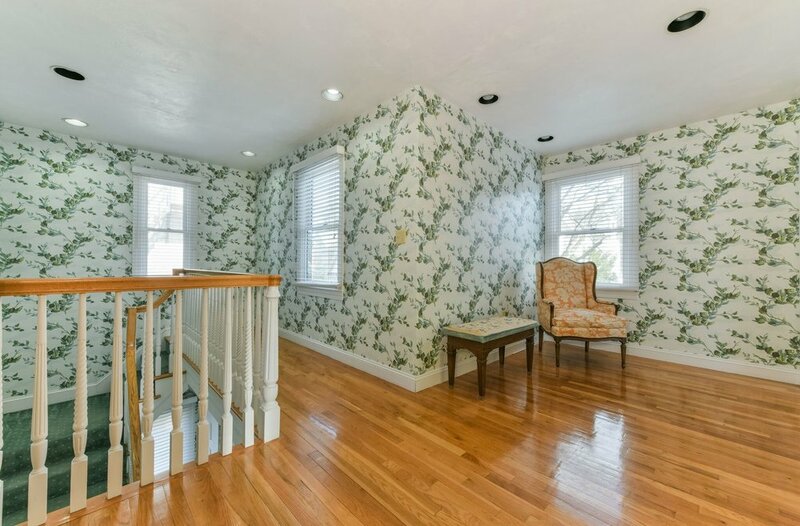 This welcoming home offers great entertaining space including: generously scaled rooms, high ceilings, and period detail. Features also include a family room with fire place with outdoor access to patio, large formal dining room and modern kitchen with seating area that opens to family room. There is a fabulous sunroom/ den with outdoor access over looking the yard. The master suite boasts a private bath with, jacuzzi tub and a large walk in closet. There are 2 additional bedrooms on the 2nd floor and a fourth private bedroom with its own sitting room. There is a finished playroom in basement. Oversized level fenced yard and 2 garage parking spaces. 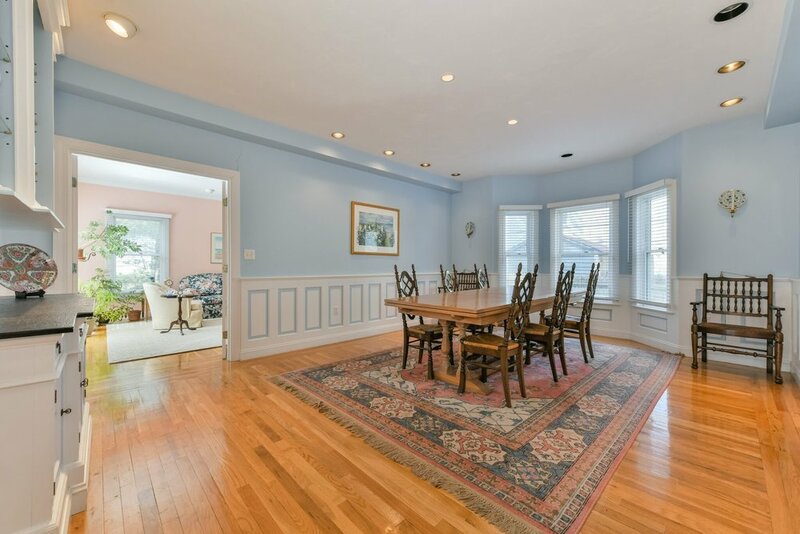 Wonderful Newtonville location with close proximity to shops, dining, Boston and Cambridge.